With over 80 years' experience in our sales team there isn't anything we don't know about selling. We have been successfully selling properties within the Brighouse region for over 25 years. Thousands of customers just like you have not only sold once, but twice and three times with Whitegates! Our experience is first class and that's why we get repeat business and regular recommendations, so get in touch today so find out how we can get you moving. 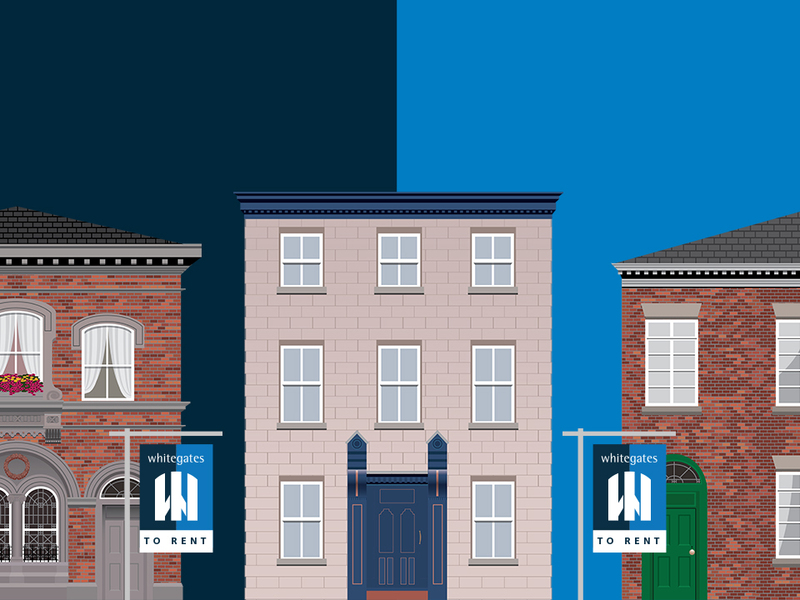 We are an established letting agents in Brighouse and are well-placed to find you your perfect rental property. You can find our available properties to let in Brighouse by searching our website, or feel free to contact us or come into the office to find out more about what we can offer. Whitegates Brighouse have gone above and beyond for myself and my husband during what has been a very long and difficult purchase . Dean and Craig you are superstars! Highly recommend this branch for a friendly and well informed service. Tracey is well known in the area having been in Brighouse for over 15 years, 10 as a Franchise owner. Experienced in both Sales and Rental, she leads by example and has a great team working for her. The confidence and enthusiasm has won her business time and time again and has gained her a fantastic reputation in the industry. Her biggest accolade has been the Director's award for leadership and her motto is "there is no 'I' in team". It is certainly questionable whether Craig should have taken to a job in an estate agency when he clearly should be on the stage. If you want a member of staff to brighten up your day then you need Craig Wilcock. He can't be classed as work shy as he also helps out a family member with additional jobs in the evenings, but Craig still finds time for a nice glass of shiraz, merlot, cab sav or really anything that is wet and alcoholic. Smart and efficient, that's Katharine. She has worked for the branch for 5 years and has been in the industry for over 10 years. Originally with a sales background, she is now a key part of our lettings department. She has one daughter and two grandchildren and has a good circle of friends. Katharine likes the finer things in life, nice meals out, expensive designer handbags and shoes! Margaret is one of our most experienced members of the sales team having been in the business for the last 30 years! Not only is she conversant with sales but she has also had a great deal of involvement in rental so she can assist on either side of the coin. Working on a part time basis allows her to help out with the child care for her grandchildren yet she does have an active social life and enjoys walking, a meal out and holidays. 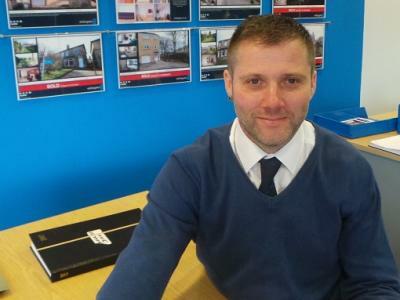 Dean's experience is unrivalled, having valued properties in the Yorkshire region for over 20 years. His confidence seldom loses business and along with the other sales team they are often credited for achieving such quick response of new houses marketed. Often at his desk whilst other staff members are still in bed, his commitment is unquestionable, but we're not so sure about his membership of the Weatherspoons Monday Night Club. Like most these days he is often called upon to be "dad's taxi" and when he does get a Saturday off you may find him watching his beloved Sheffield United. Copyright © 2019 Tracey Wilcock Ltd t/a Whitegates Estate Agency.